Optical illusions are so amazing! 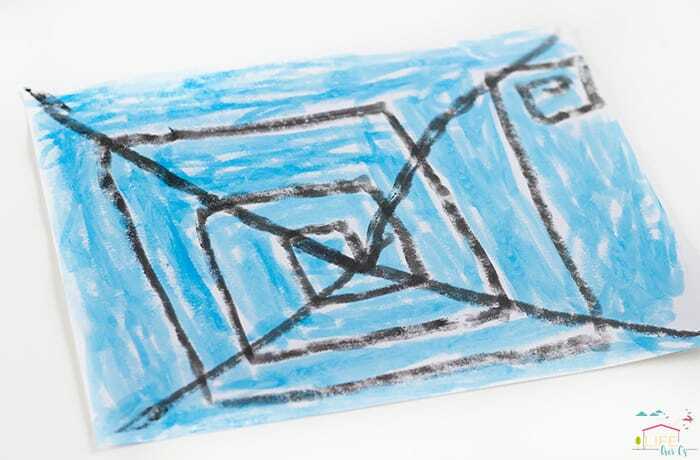 Tricking the eye into believing that it is seeing something totally different or a picture that is moving is a great introduction into both the science of sight. 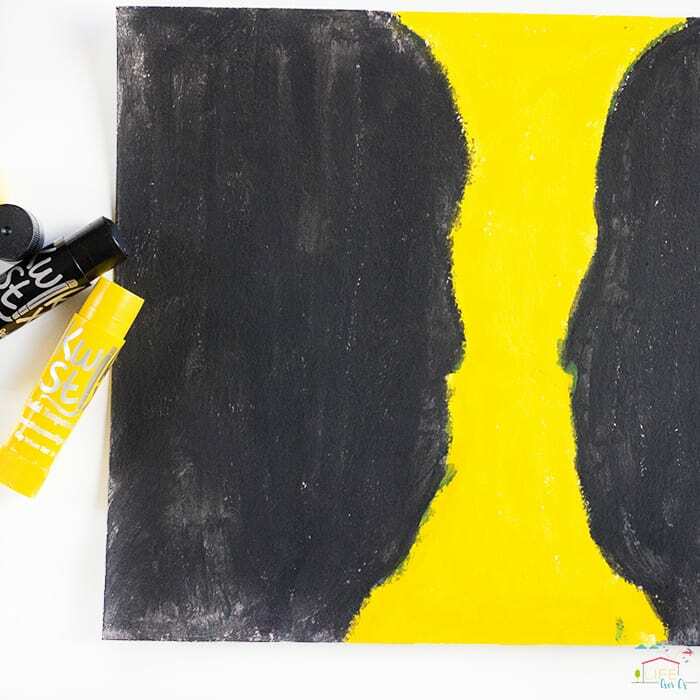 Introduce kids to optical illusions and then have them paint their own! 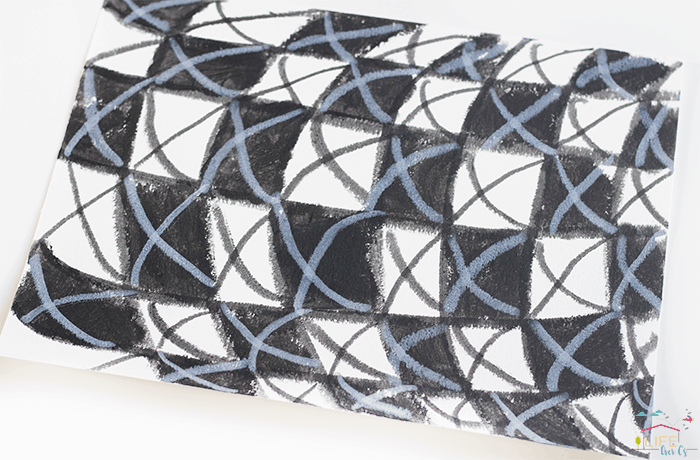 These great tempera paint sticks from our sponsor, Kwik Stix , are a mess-free way to enjoy art with your kids. Start by taking a look at some optical illusion books or even a simple Google search to explore the different types of optical illusions. Illusion of Depth– a deep picture manipulated by the perspective used. 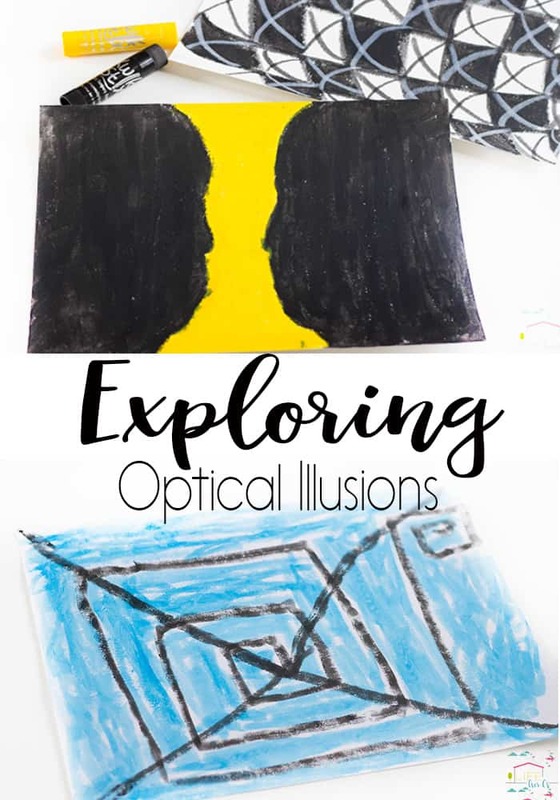 Exploring optical illusions is so much fun! 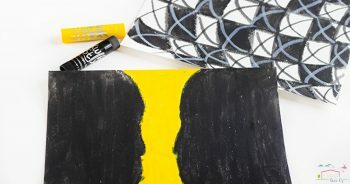 To create your own optical illusions, use Kiwk Stix and paper to paint a classic illusion or develop your own. My daughter loved duplicating some classic illusions and then gave a great attempt to make her own illusions. She did great for her first time! Kwik Stix are a so amazing to use! If you are like me and dread getting out all the supplies needed to paint, these sticks are totally for you. You don’t need a glass of water, brushes, protective clothing, table cloths or any of that other stuff. Just paper and Kwik Stix. 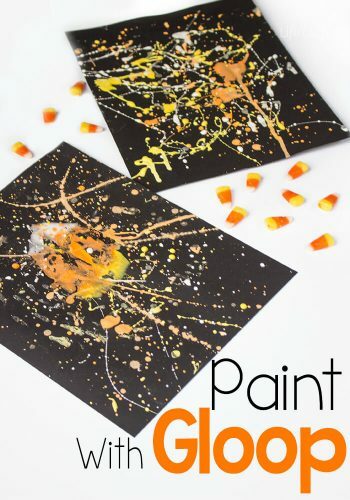 They also dry in less than 90 seconds, so no trying to figure out how to dry the five million pieces of art work that your kids will want to make. Seriously, I can’t say enough good things about these sticks! I’m so glad that I was introduced to them. And now that you have been introduced, you must check these out! You can find them here at Target or in stores. 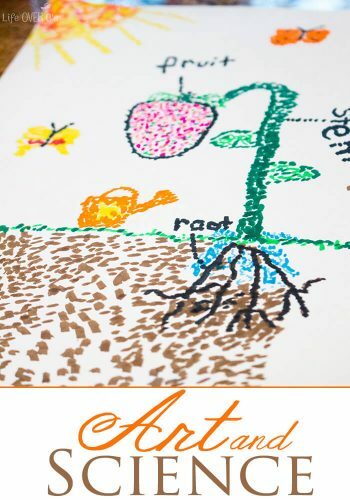 More Art & Science Activities You’ll Love!